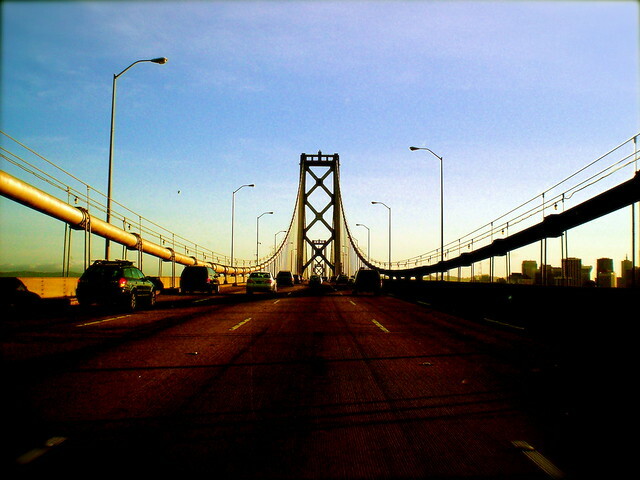 bay brige | Flickr - Photo Sharing! Stijn., lee.mccain.photorama, and 5 other people added this photo to their favorites. Great dark atmosphere on the road .